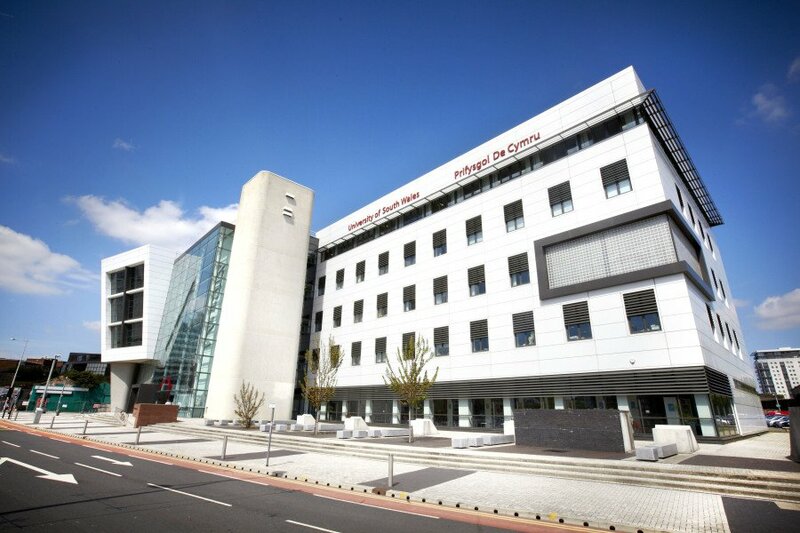 A modern, iconic conference venue in the heart of the Capital city. . 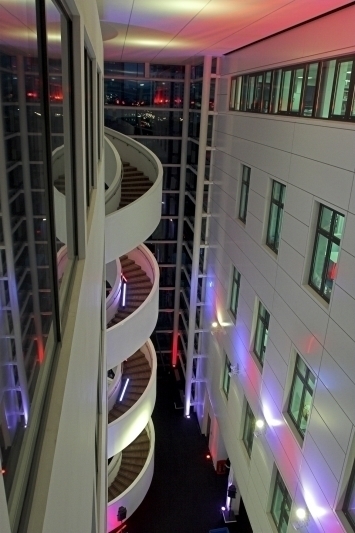 The ATRIUM spans over four floors with an amazing spiral staircase through its centre. The 4th floor Zen Room offers a great space to inspire creativity. With studios available for recording and performing, a boardroom with video conferencing facilities and plenty of general meeting rooms , there are plenty of spaces available to suit any event.